Naturopathy is an art and science of living and healing. It is devoid of any side effects, without using any chemicals or toxins or drugs. 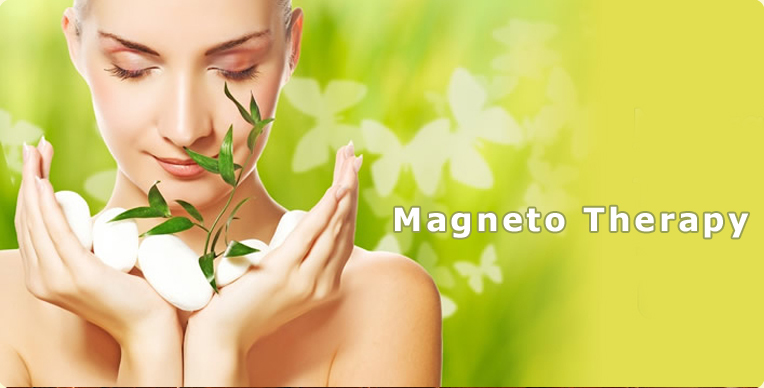 Naturopathy makes a man healthy. Thus it is a complete science of medicine. Unlike other systems of medicine here natural resources like air, water, earth, fire are the main resources of treatment. It is often found that nowadays treatment given for one disease gives way to some other ailment due to the side effect of medicine. 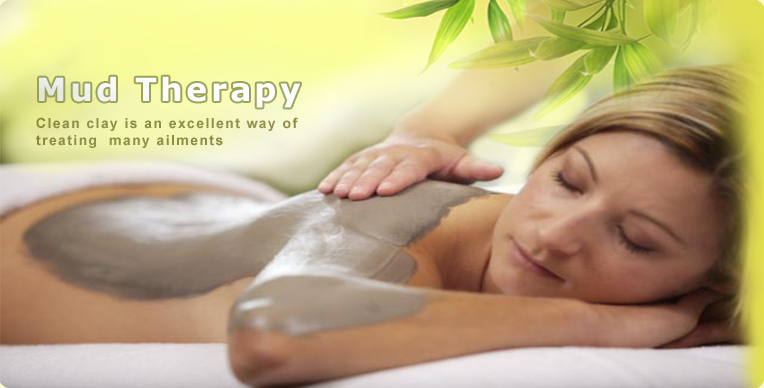 Naturopathy has in its own a holistic approach. It doesn't treat your disease rather treatment is given to the body's deep root-the cause of the ailment. Gandhiji Naturopathy have teams of qualified Naturopathy doctors, trained and experienced in Naturopathy remedies and well-trained therapists at each of our centres. The patient first meets a specialist doctor who recommends appropriate treatment and the use of specific Ayurvedic ingredients for treatment, based on the ailment, diagnosis, and other factors related to the patient.